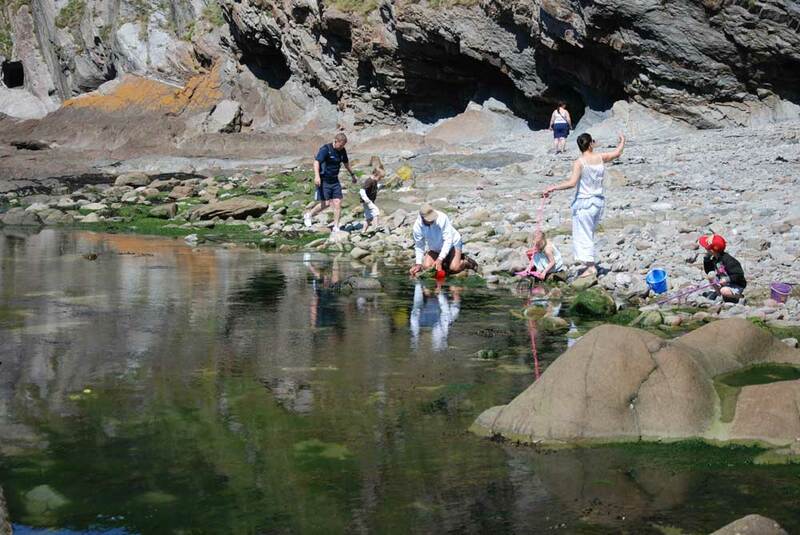 A 'Rockpooler' is a naturalist explorer of the shore. 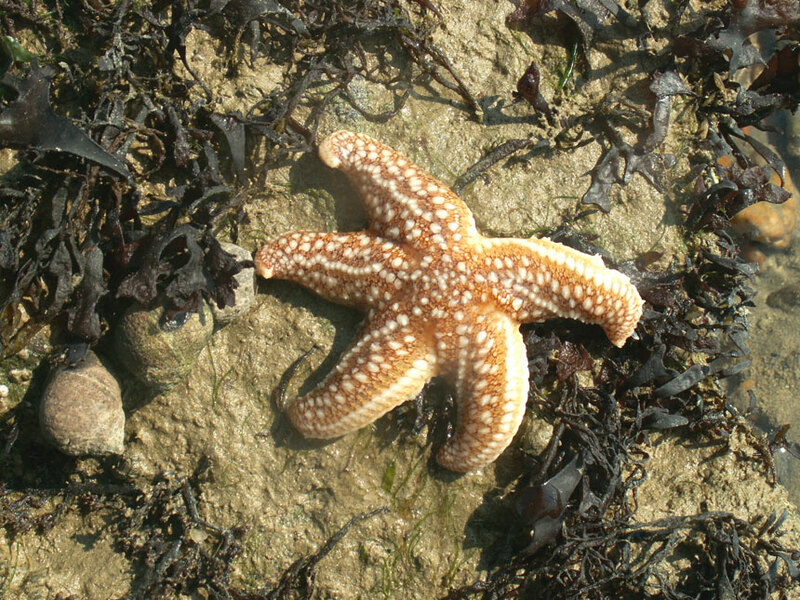 Rockpooling Reports in Glaucus are detailed studies introducing a visitor to various shores around the British Isles. 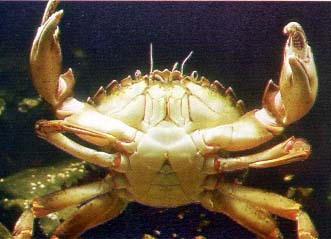 The idea is to give rockpoolers information that may help them when visiting shores of which they are not familiar. The coastline between Ilfracombe and CombeMartin is backed by lofty cliffs and etched with many sheltered covers and bays. From Ilfracombe, the coastline stretches for over 6 km to Combe Martin, a smaller village in a setting of sea, cliff and valley. There is a striking contrast between the irregularity of rocky shores, sandy stretches and all the intergrading types of shore along this coastline, presenting a rich variety of environments for a varied assembly of flora and fauna. (Aenthe Cooke). 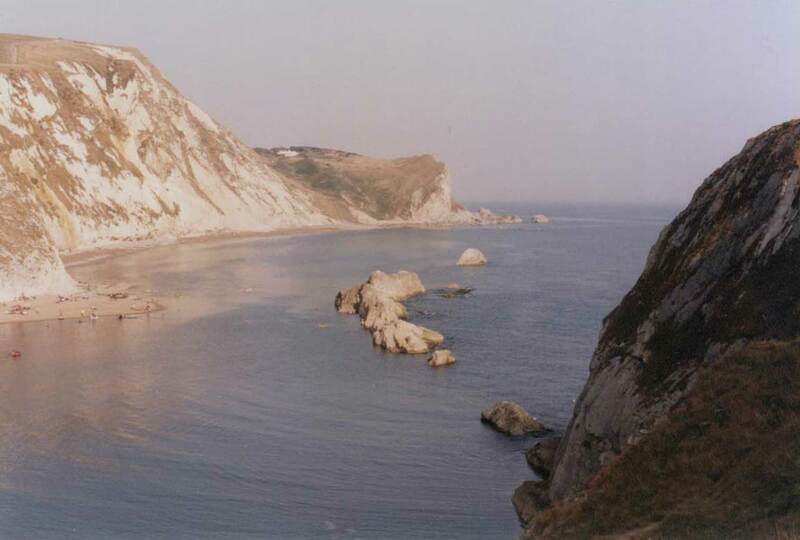 This area is famous for rockpooling because it was visited and written about by the Victorian naturalist P.H. Gosse who introduced the wonders of the seashore to the public. 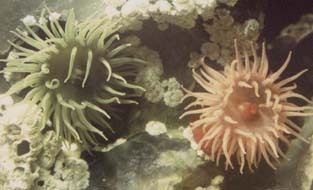 Click on the above button to link to an interesting web site on seashore life, aquariums, old books etc. (PH Gosse, Sea-side pleasure: sketches in the neighbourhood of Ilfracombe, 1861).